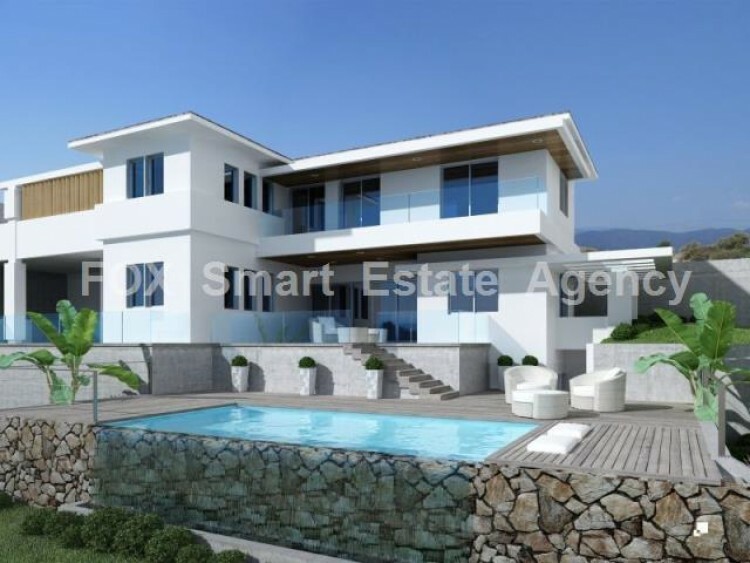 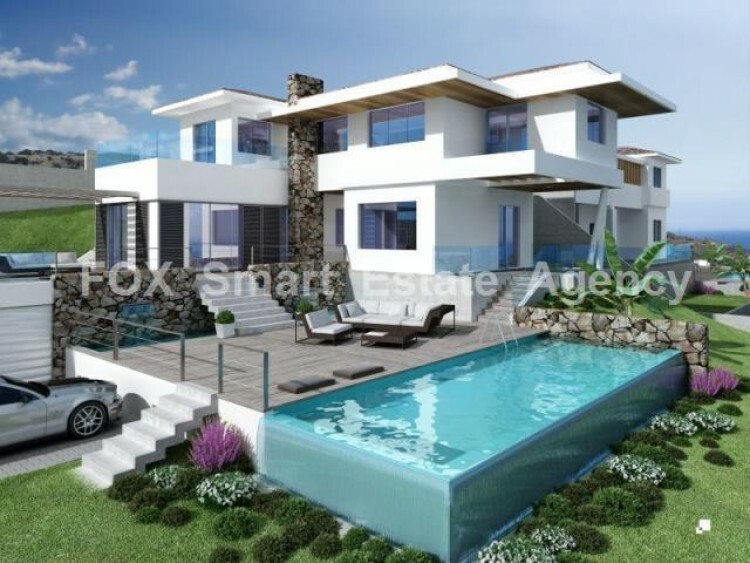 Villas complex is an oasis of luxury and comfort in the mountainous area nearby Limassol. 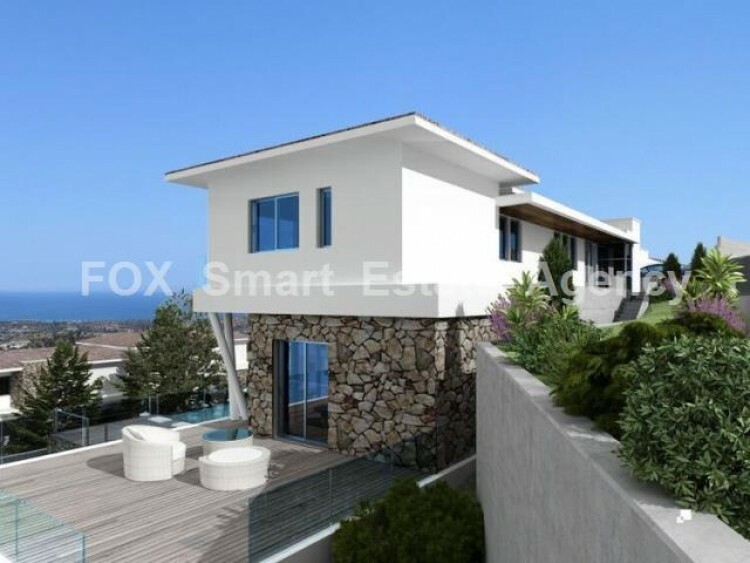 Convenient location of the complex of VIP villas, combined with a charming view of surrounding area, is worth your attention! 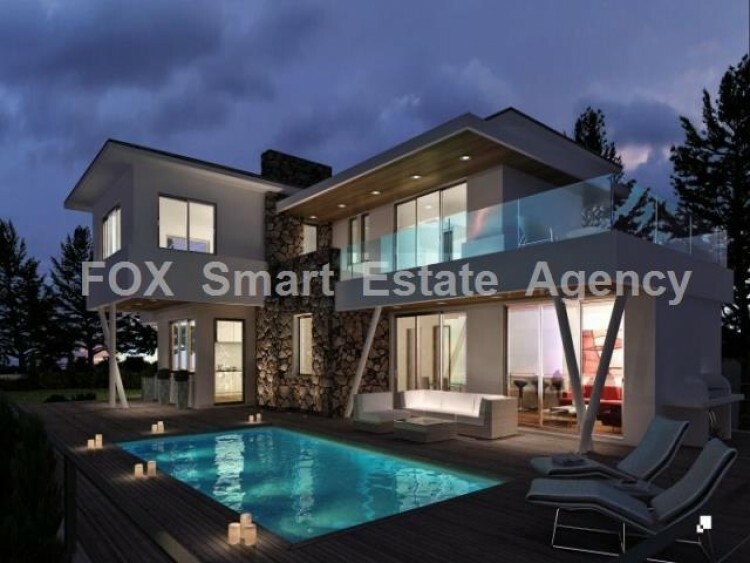 If you seek privacy, comfort and aesthetic pleasure, then you should see the project. 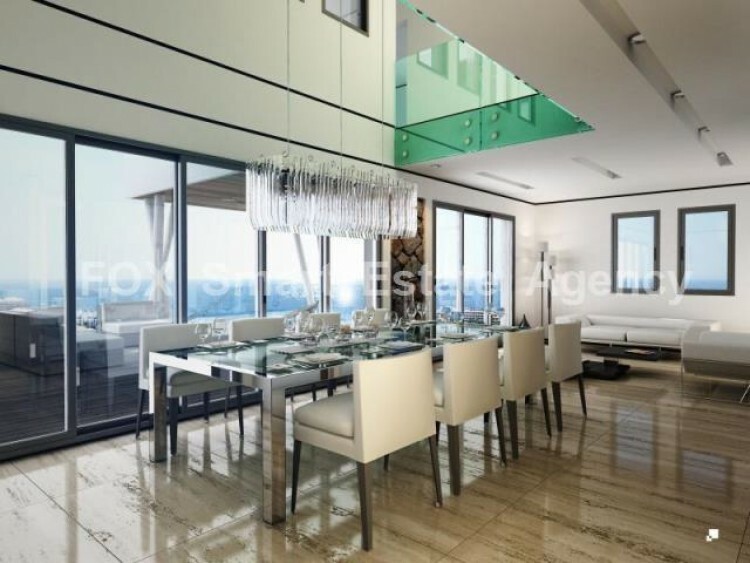 It's hard not to fall in love with it. 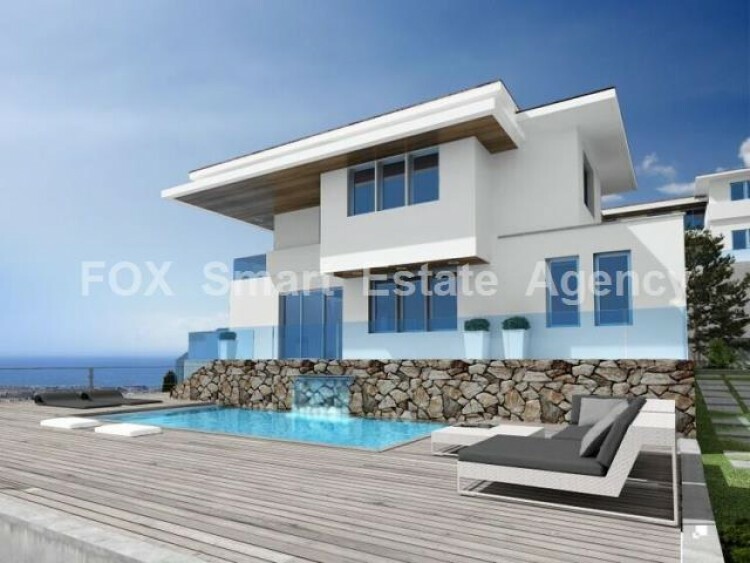 A collection of 12 super villas, placed within their extensive landscaped gardens and infinity overflow swimming pools, set upon a mountain side of Agios Tychonas in Armenohori village near Limassol, five minutes drive up from FOUR SEASONS hotel. 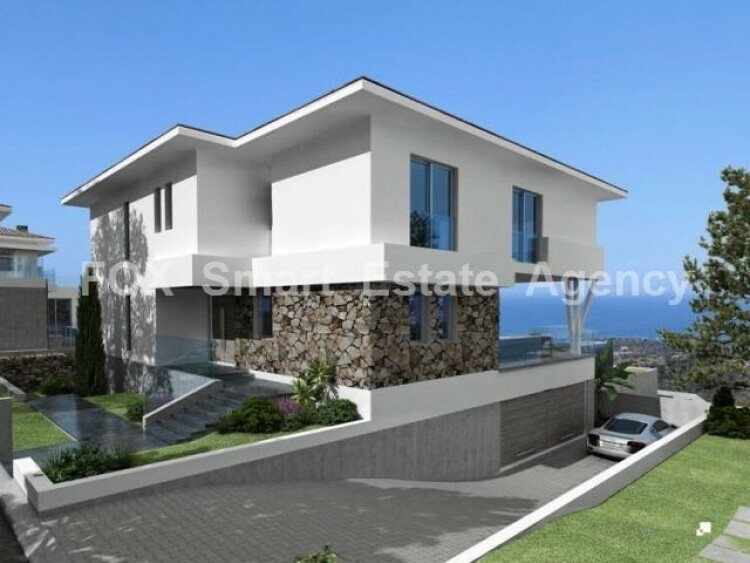 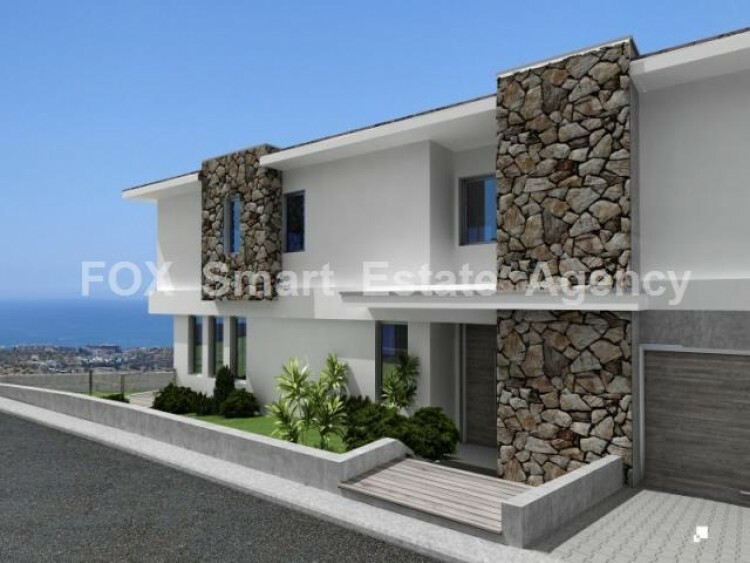 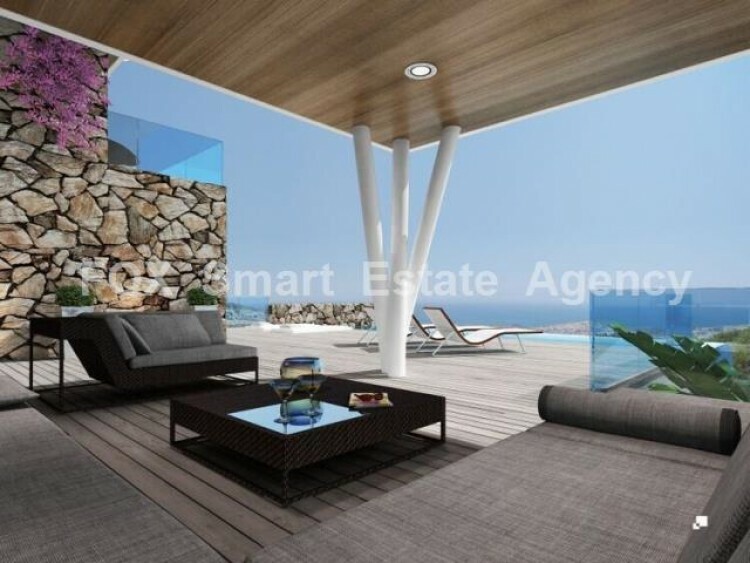 Perhaps no other neighborhood will open to you such breathtaking vistas and the entire coastline of Limassol. 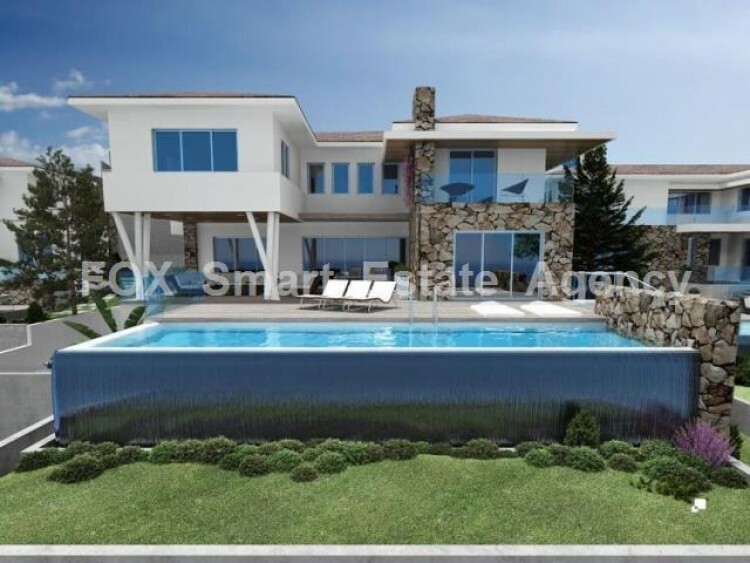 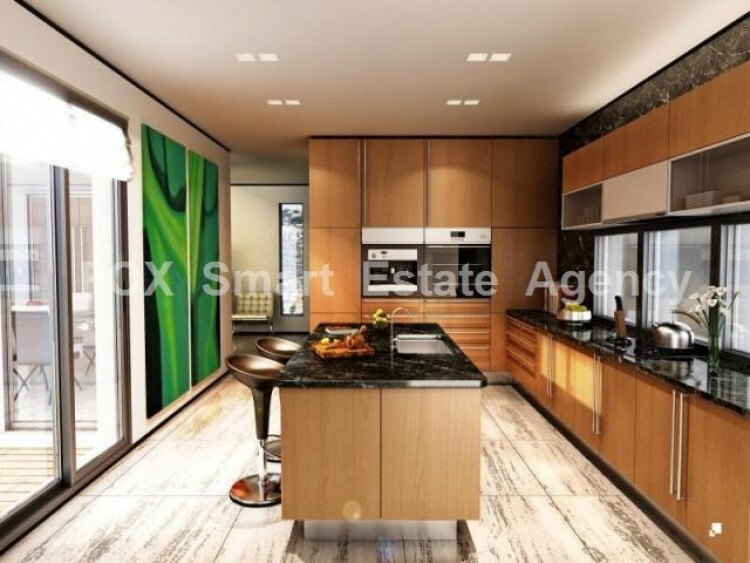 4 bdr villa has 4 bathrooms, Office/study room, Guest WC, Outside Jacuzzi, Barbeque area, Elevator, Covered garage, Extensive basement area includes storage, entertainment/sauna and utility room, Swimming pool with infinity overflow and waterfall system.